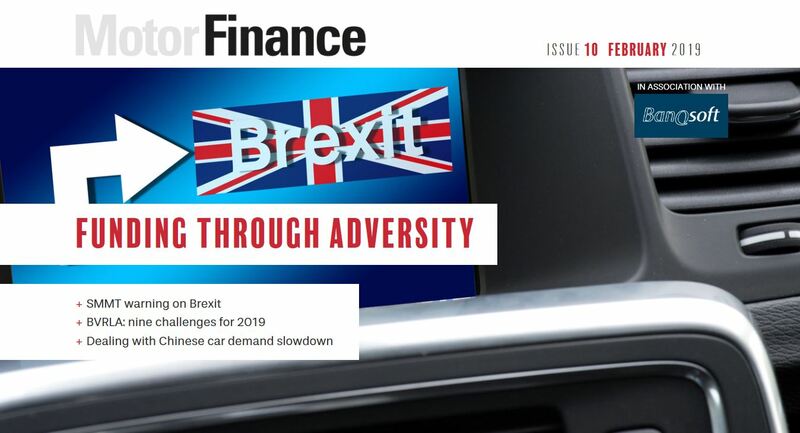 Vehicle management company Total Motion has warned the UK car industry could be facing a ‘perfect storm’ as a result of the Financial Conduct Authority (FCA) investigation into car finance. 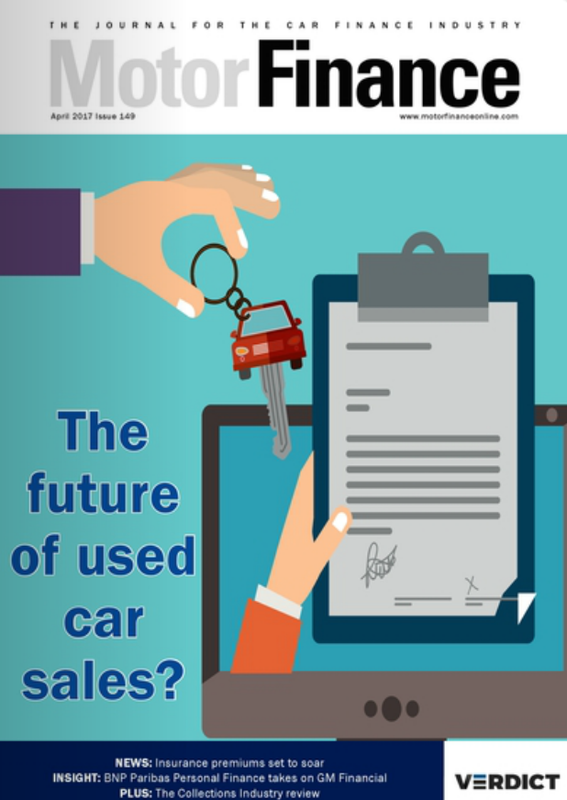 Hill said: “Serious concerns were raised some time ago about the mis-selling of PCP (Personal Contract Purchases) and PCH (Personal Contract Hire) deals to people who couldn’t afford them, but we’ve now gone beyond giving dealers a slap on the wrist and telling them to clean up their act. 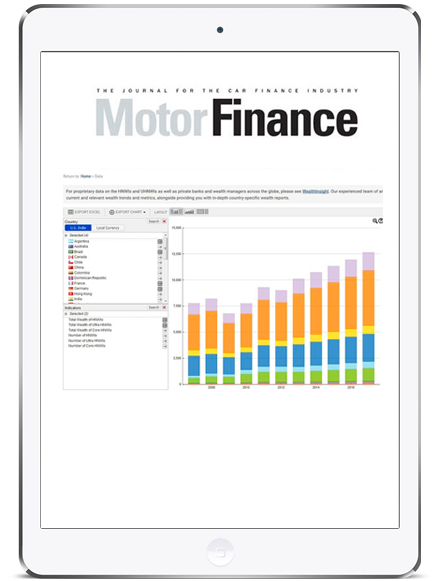 “This scandal is set to be as big as PPI, with dealers, lenders and brokers having to shell out hundreds of millions of pounds in fines. 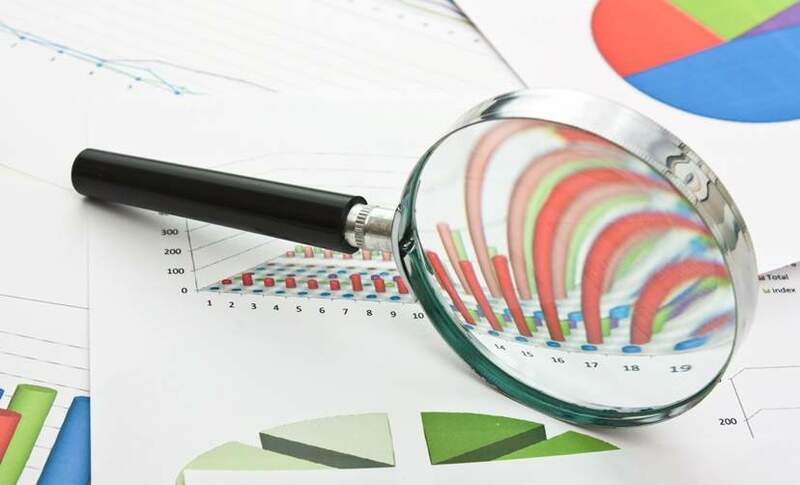 According to Total Motion, the FCA exploratory review has been fuelled by Bank of England concerns about the country’s burgeoning levels of consumer debt. 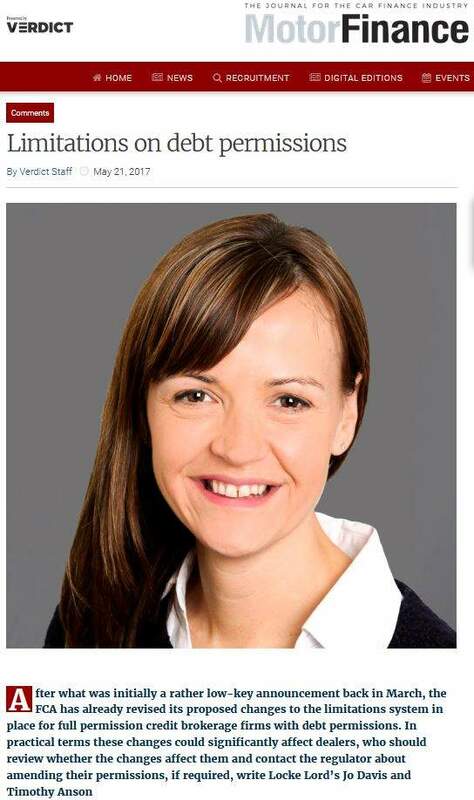 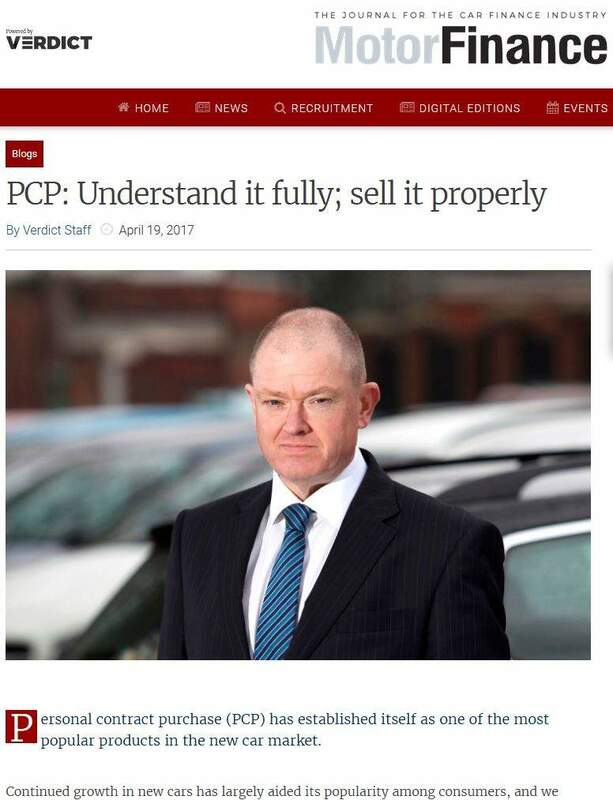 Hill added: “Recent media investigations have shown that many salespeople don’t know how PCP and PCH deals work, and have let people who are on low incomes drive away in cars valued at £12,000 upwards for around £200 a month. 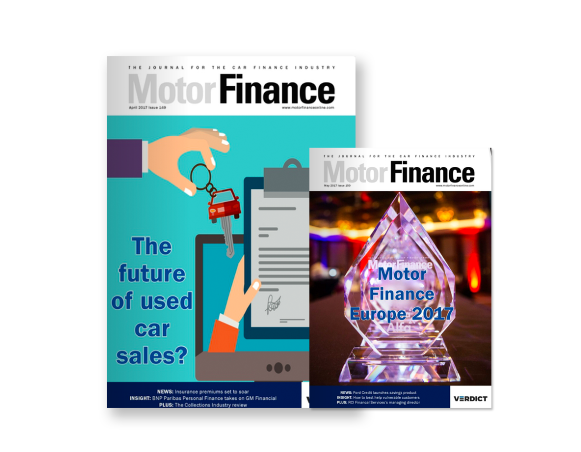 “The industry needs tightening up to protect consumers who just want a shiny new car and are being encouraged by dealers and leasing companies to fill their boots even though they can’t service the debt.